Epic commitment - make fortune cookies with paperclips in them. The possibilities are endless. 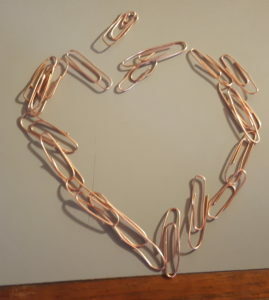 While at the party, use the pliers and wire to make paperclips. When people are not watching, try to attach them to objects around the house (example, on light fittings, on the toilet paper roll, under the soap. When people are watching you - try to give them to people to wear. Also wear them on the edges of your clothing. 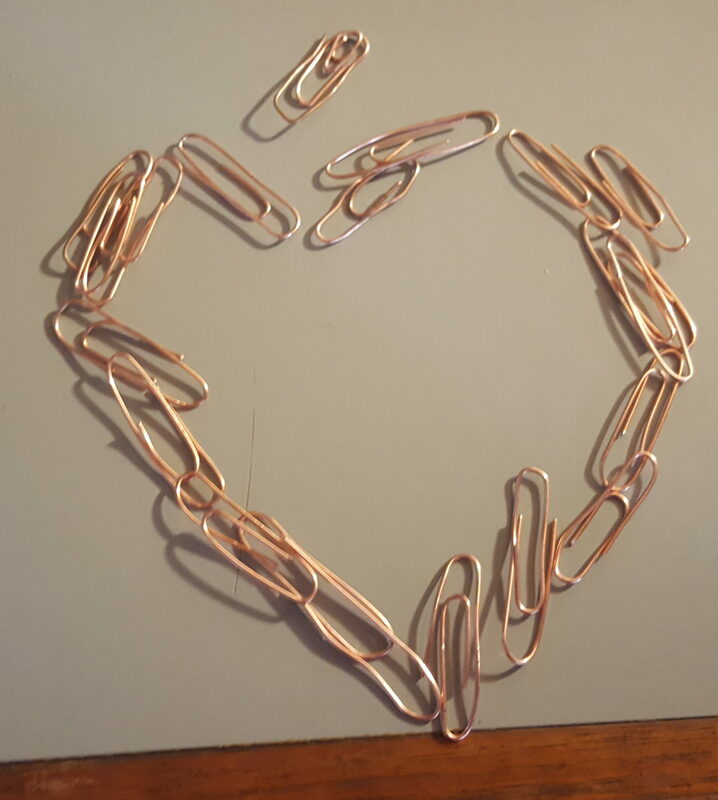 When people ask about it, offer to teach them to make paperclips. Exclaim that it&apos;s really fun! Be confused, bewildered or distant when you insist you can&apos;t explain why. Remember that paperclipping is a compulsion and has no reason. However that it&apos;s very important. "you can stop any time" but after a few minutes you get fidgety and pull out a new pair of pliers and some wire to make some more paperclips. The better you are at the character, the more likely someone might try to spoil your character by getting in your way, stealing your props, taking your paperclips. The more you are okay with it, the better. ideas like, "that&apos;s okay, there will be more paperclips". This is also why you might be good to have a few pairs of pliers and wire. Also know when to quit the battles and walk away. This whole thing is about having fun. Have fun! "Be confused, bewildered or distant when you insist you can't explain why." This does not fit the character. A real paperclipper would give very convincing reasons. He's not a superhuman intelligent paperclipper yet, just human level. Just dress as Voldemort and use a flashlight with a green LED. Works fantastically for trick or treating. How about MONEY PRINTER? Not fictional and much more dangerous!